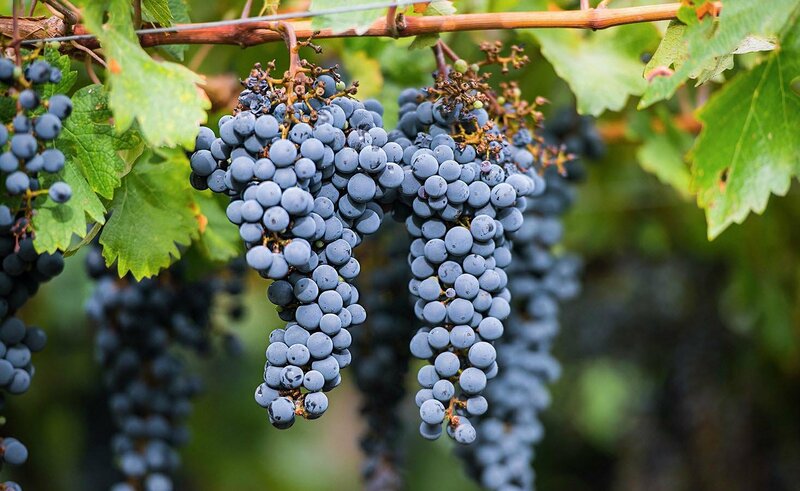 It’s time to hop on our bikes, as we pedal our way through the roads of Mendoza, connecting 3 wineries, which we’ll have a chance to visit… and yes: get to sample some of ruby-colored wines! 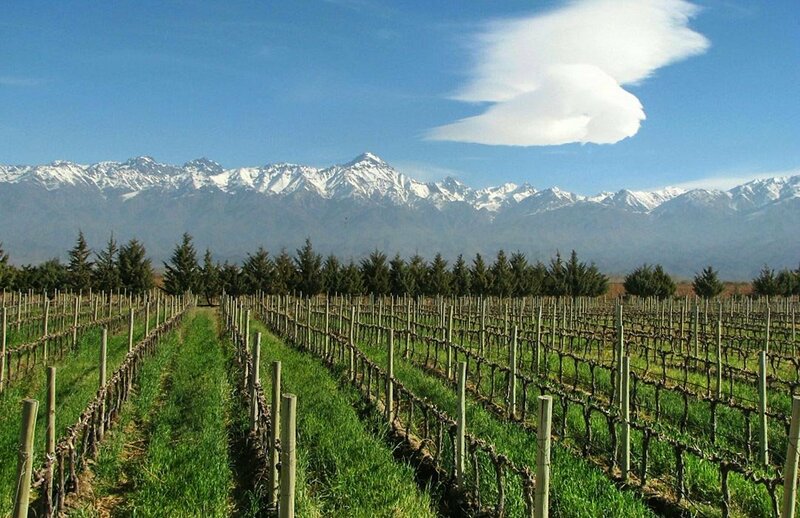 Not only will we enjoy the scenic and picturesque vineyards, set against the beautiful backdrop of the snow-capped mountains, but we’ll also visit 3 wineries, giving us a taste of why the vineyards of Mendoza are at the heart of the Argentine winemaking industry. 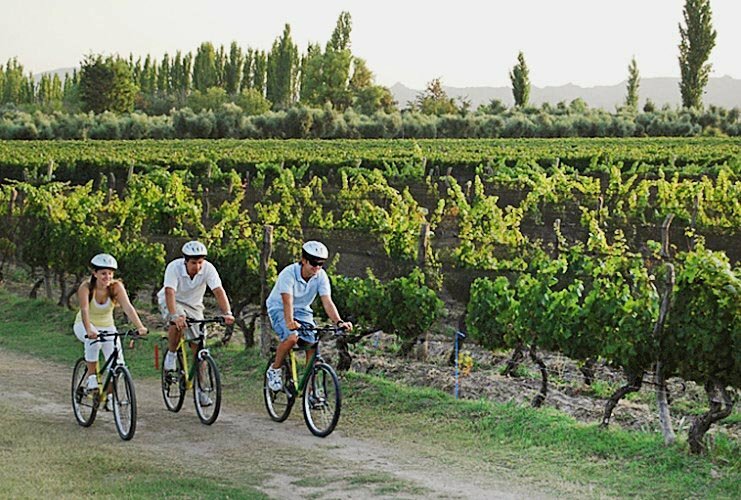 Our biking and wine tasting tour starts off with an approximate 30-minute transfer from the hotel to the area of Chacras de Coria, in the Lujan de Cuyo region. Upon arrival, our expert guide will meet and give us a safety briefing as well as an introduction to the unique features of the area. Next, it’s time to get on our bikes and start our two-wheeled adventure! We’ll make our way through the roads of the district, as we arrive at our first winery, where we’ll learn about the facilities and wine production process, and of course… taste some of their wines! We’ll then continue on to the second winery on our tour, which will present a different wine-tasting experience from the first winery. At around noon, we’ll enjoy lunch at the winery, or at a local restaurant. After lunch, it’ll be time to pedal on to the third winery on our tour. 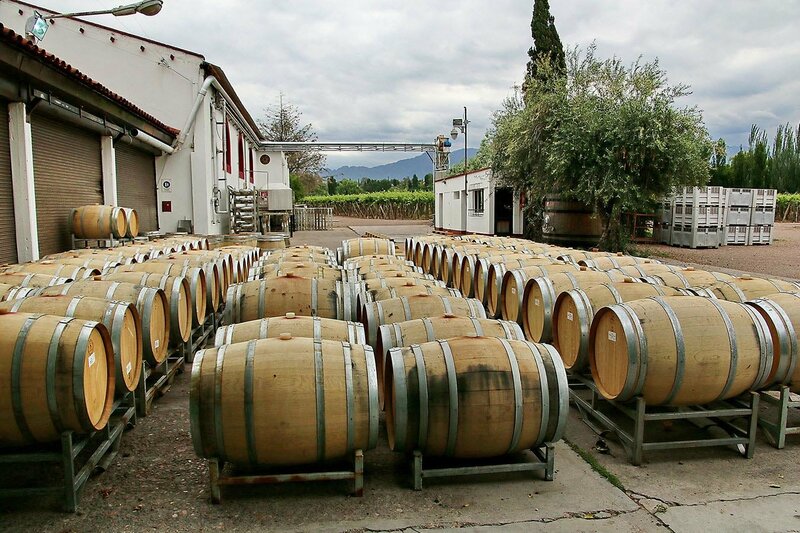 After tasting the wines here, we’ll make our return back to base to then head back to the city of Mendoza, via our vehicle. This tour is sure to offer a perfect balance of nature and wine-tasting… fresh air along with toasty, oaked, flamboyant wines… a perfect mix! Duration: full day (approximately 8 hours from the time you leave your hotel until you return). The total bike ride is about 6 miles (10 kilometers). This tour does not operate every day. Guide: group guide. The maximum group size for this tour is approximately 23 travelers. Includes: Bicycles, helmet, and lunch with 1 non-alcoholic beverage & wine (in a winery or local restaurant).